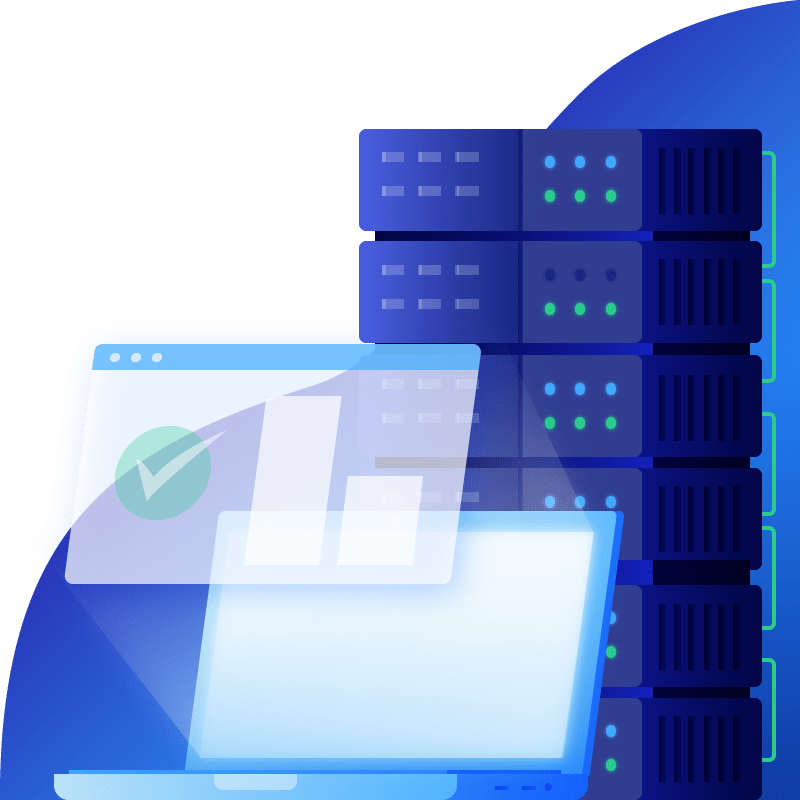 See which is the best secure hosting for a WordPress site. . You can pay monthly in some hosting packages, annually or get locked in several years at one affordable price! VPS, Business and Dedicated Hosting too! Managed WordPress hosting is great for a quick and easy set up with minimal access to bells and whistles. This comes with recommended pre-made themes based on your business or venture. It does come with security, nightly backups and one-click restore if needed. You can still purchase email services, extra security, SSL certificates that you may want for your WordPress sites. We recommend cPanel hosting with easy installation with Installatron. Just a few clicks and WordPress is easily installed on your cPanel hosting! This HAS all the bells and whistles to handle more of your WordPress site and your database if needed. Set up emails and more WordPress sites in one control panel, depending on which cPanel hosting you choose, with unlimited sites and bandwidth! Many WordPress users prefer the Managed WordPress hosting or the cPanel hosting, however, WordPress can be installed using Plesk on a windows server (this has no relevance if you are viewing on a Windows computer). This doesn’t contain all bells and whistles as the other two do, however it is an easy installation and may do fine for more simple sites. Using plesk for WordPress highly limits the ability for plugins and themes to function properly. So our recommendation would be for Managed WordPress hosting or definitely cPanel if you need more for your WordPress site.